This tip applies to Outlook 2007 and older. 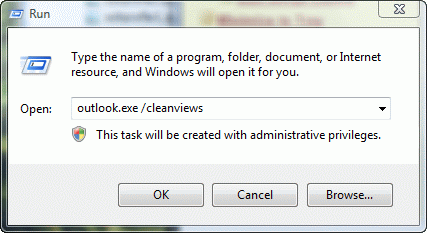 The procedure is slightly different in Outlook 2010. 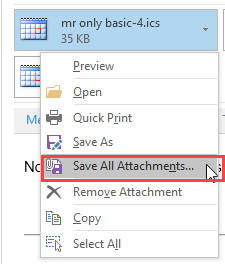 See Editing Attachments in Outlook 2010 for instructions specific to Outlook 2010. When you open an email attachment and want to save changes to the attached file, open the message, then the attachment. When you are finished editing it, close the attachment and choose Yes to save changes. Now close the email message. 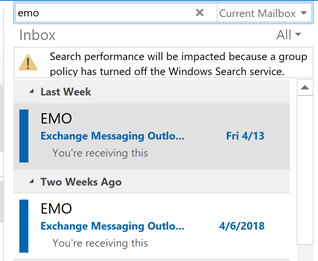 Why you need to close the message last: Outlook saves attachments to a SecureTemp folder and keeps a pointer in memory that associates the message to the attachment. When you close or stop previewing a message the pointer is deleted. So, if you open the attachment from the preview pane *do not* view any other items in the preview pane until you save and close the open attachment or the changes will not be saved. 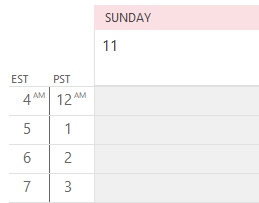 If you open an attachment from preview and need to check your calendar or read new mail, you'll need to remember to open a new Outlook window. Published October 2, 2003. Last updated on October 17, 2015.